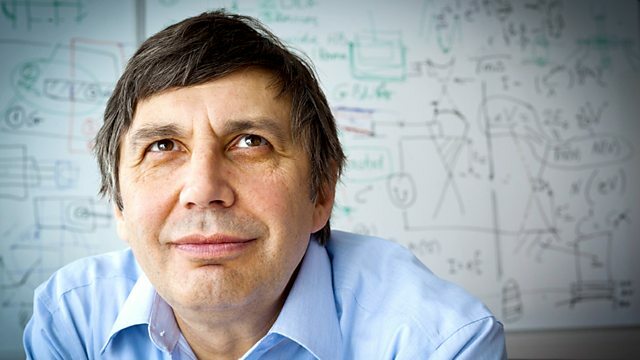 Andre Geim reveals how his playful approach to research helped him uncover the properties of graphene, the world's thinnest material, and won him a Nobel Prize. Physicist Professor Andre Geim's constant search for new ideas has led to some extraordinary discoveries, from levitating frogs to a tape that sticks to surfaces like a gecko's foot. He reveals how his playful approach to his research helped him uncover the properties of graphene, the world's thinnest material, and won him a Nobel Prize.